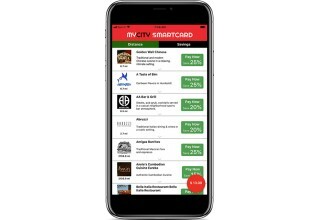 BIRMINGHAM, Ala., December 6, 2018	(Newswire.com) - With traditional media companies losing advertisers daily, thanks to the rise of social media and instant online ads, the developers at SmartCard Digital wanted to come to the rescue with a new technology, MyCity Smartcard. The new technology benefits consumers, merchants, and the media companies themselves. With the upcoming new market launches of SmartCard, CEO Joe Miele says, “MyCity Smartcard is about to disrupt the advertising world with its innovative advertising business model.” The reason? With advertising prices at an all-time high, the developers say millions of small businesses have pulled back from advertising because with traditional advertising, there are no guarantees that their ads will work. With MyCity Smartcard, he says, “Businesses don’t pay a dime for their advertising until customers come in and make a purchase.” Even then, businesses only have to pay at a rate equal to the exact cost of goods sold. Traditional media companies such as radio stations, print media, and TV stations have lost market share since social media entered the advertising scene. 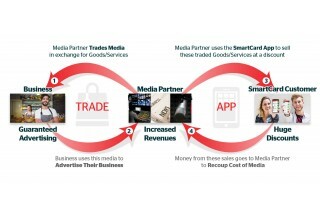 With MyCity Smartcard media companies can offer businesses traditional advertising in exchange for that company’s trade. The media companies, in turn, resell this trade to consumers, enticing them with deep discounts available only through the app. It’s a boon to customers, Miele points out, since they get hefty discounts on the products and services they need. 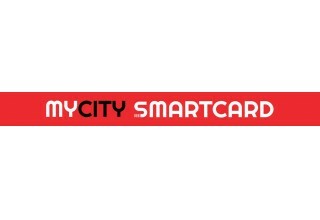 Even before its ICO launch, MyCity Smartcard has already debuted in three markets and has commitments for four more. Using a technology they’ve tested for two years, the app looks promising for savvy investors, as well as the businesses, media companies, and consumers in our growing market.